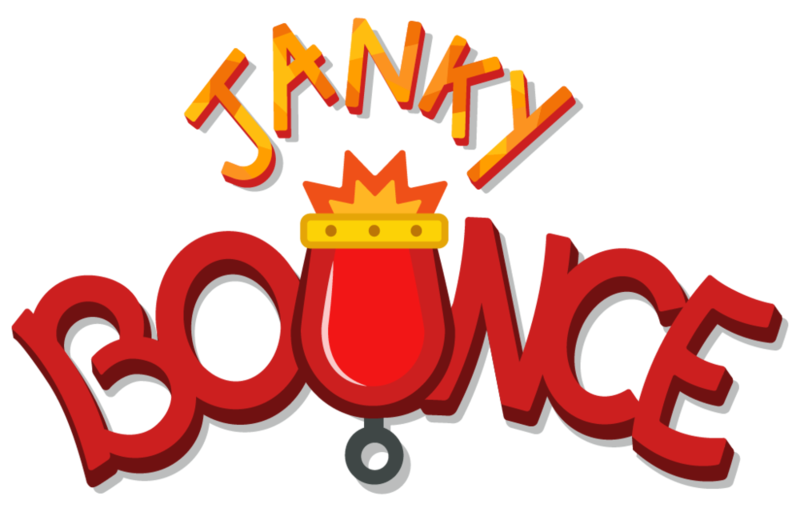 Janky Bounce is INFINITE PINBALL in your hand. Collect 50+ cute and mysterious characters to escape the storm. Bounce on clouds to escape and charge your rainbow superpowers! Explore beautiful bouncy locations and escape the flood! Earn monies from the magic couch to open secret gifts! Collect a menagerie of adorable creatures, monsters and cryptids. P.S. Has anyone seen the any Hoopsnakes or Jackelopes around here? ?